Even experienced teachers can be nervous of rote teaching if they’ve never done it before. The book sitting on the stand in front of you is a comforting point of reference, a roadmap not just for the playing but sometimes for the teaching too. I was certainly apprehensive the first few times I did rote teaching. 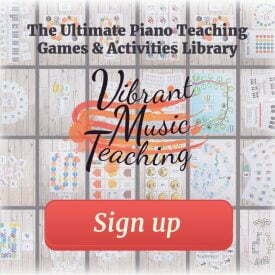 I can’t even play that well from memory myself – how am I going to teach kids to do it?! But rote teaching really isn’t anything like memorising pieces in the way you might have done it before. At least I consider them completely different skills. 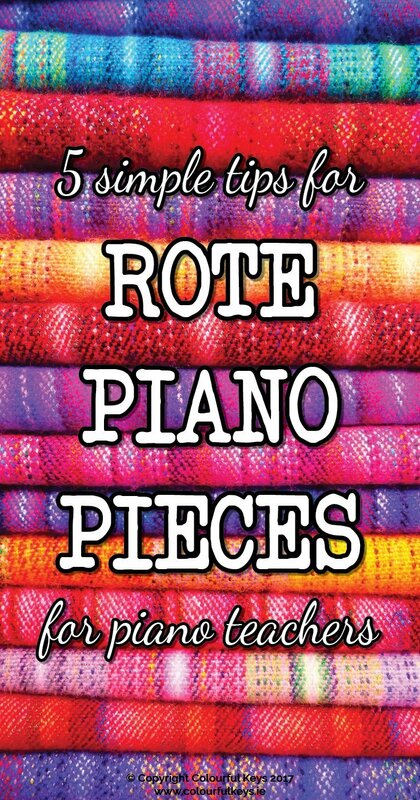 I like how Piano Safari describes their rote pieces now as “pattern pieces”. Whatever you call them though, it’s all about easy to play but hard to read pieces. 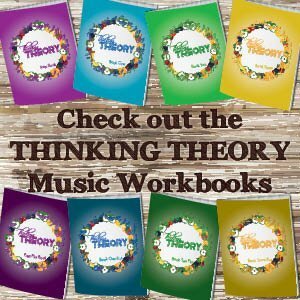 These pieces are extremely motivating for beginners because they can make big full sounds in the first few lessons. I highly encourage you to give rote teaching a try – and I’m going to talk you through it. No need to be nervous when you’ve got these five tips in mind. It’s tempting when you first start rote teaching to over-explain the patterns and the format. Don’t do it. Let words be your last resort not your first. 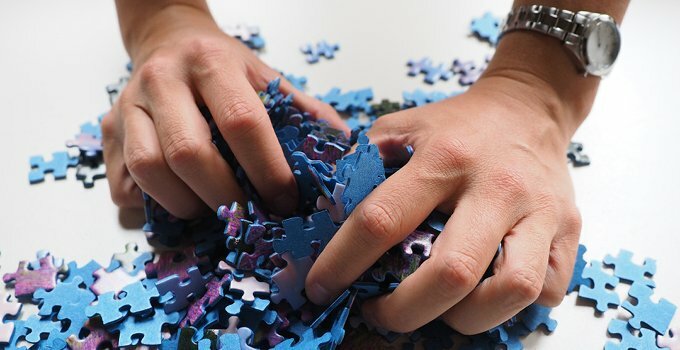 You won’t know the common pitfalls in the pieces when you first start teaching them, but do keep mental notes as you go. For example, in Charlie Chipmunk (at the beginning of Piano Safari) students often forget the different ending when the second phrase is repeated. So I now make a special point of this and we both sing along with the words: “It’s the end!” at that part. Little things like this are what make your rote teaching processes smoother and smoother each time. Just be patient with yourself and don’t expect to predict every pitfall right out of the gate. This goes right along with the don’t talk too much advice above. 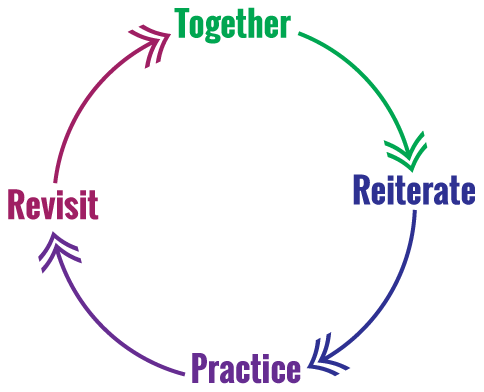 In rote teaching, as in all teaching, it’s better to have a student discover than to actually tell them. So help them along in their discovery with lots of questions. Before I play a rote piece for the first time for my student, I always tell them what I’m going to ask about. Then, when I’m done playing, I ask. If they can’t answer any of the questions I’ll play it again – but I don’t expect them to get everything on the first listening either. Continue asking questions right the way through the rote teaching process as you deal with the different sections and chunks of the piece. What was the next bit? How many times did I play that in total? What’s happening in the story here? What are the words for that part? 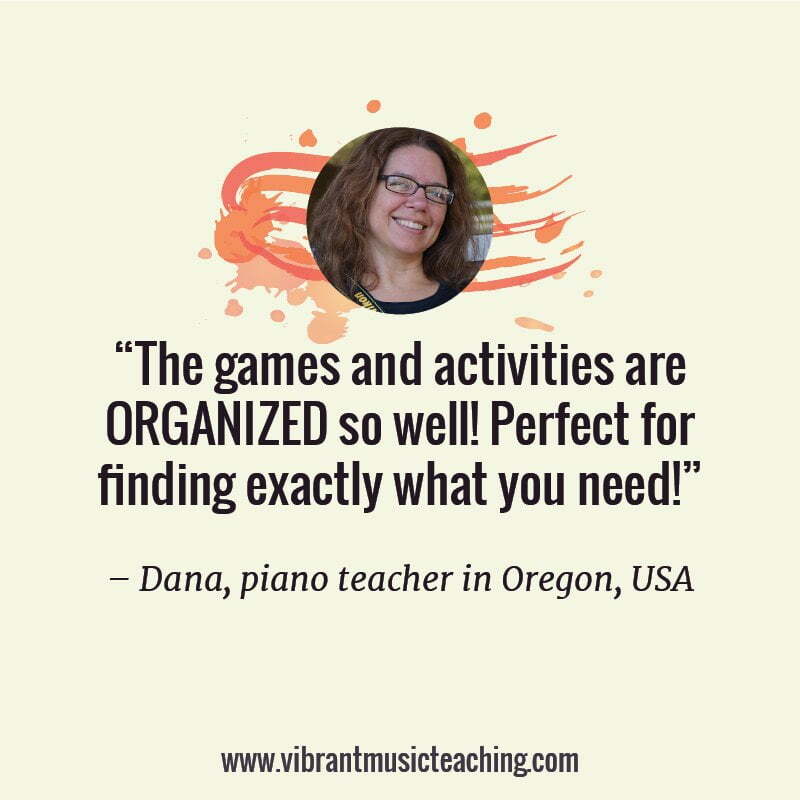 The more questions you get her to ask herself, the better your student will know the piece. Yup. I really mean it. You don’t have written music to refer to, so use every other tool and “crutch” in your toolkit. 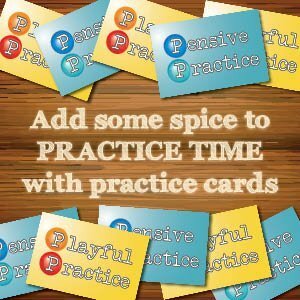 Use any and every tool that will help your student play. Don’t worry about letting her do things independently in the beginning. Whenever she’s struggling, come up with a way to make it easier. Not in one go. Repeat the rote piece throughout the lesson. The more times you get your student to recall the information, the stronger her memory of it will be. It really is that simple. 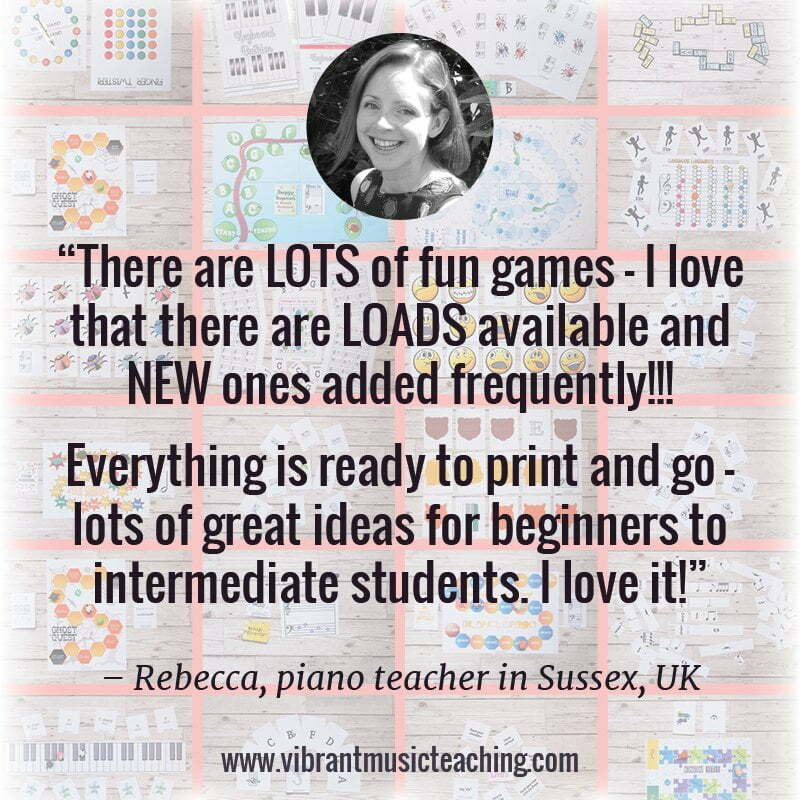 In the beginning stages I like to cycle through all the rote pieces we’re working on (could be one, could be three at a time) at least four times during the lesson. So there’s the initial teaching stage, and then at least three more opportunities to practice remembering the piece during the lesson time – all broken up by other activities and pieces. 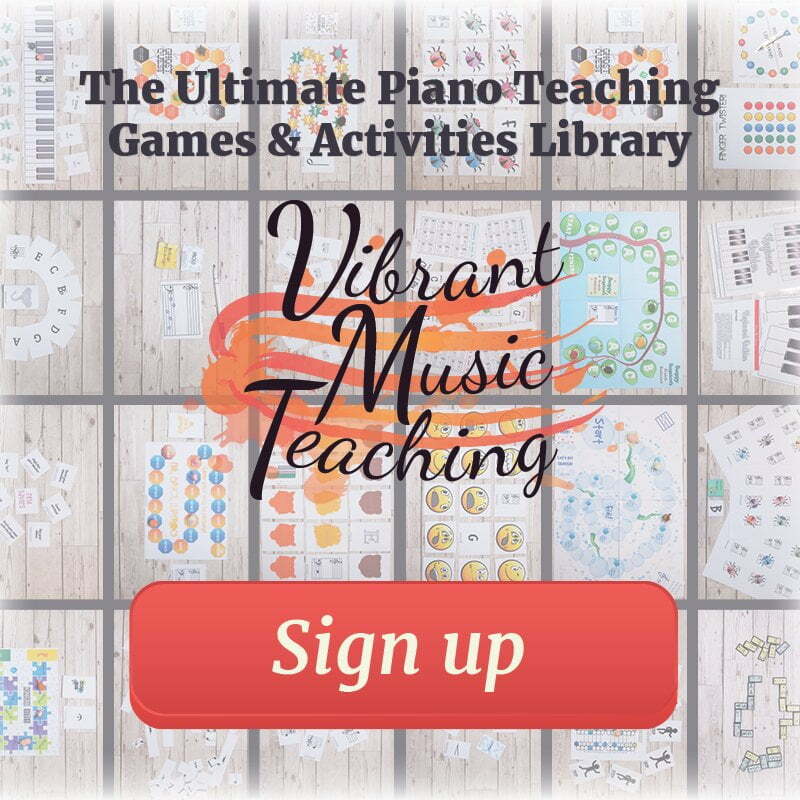 Are you nervous of rote teaching? I hope I can encourage you to give it a try. It really is so much fun and so rewarding! 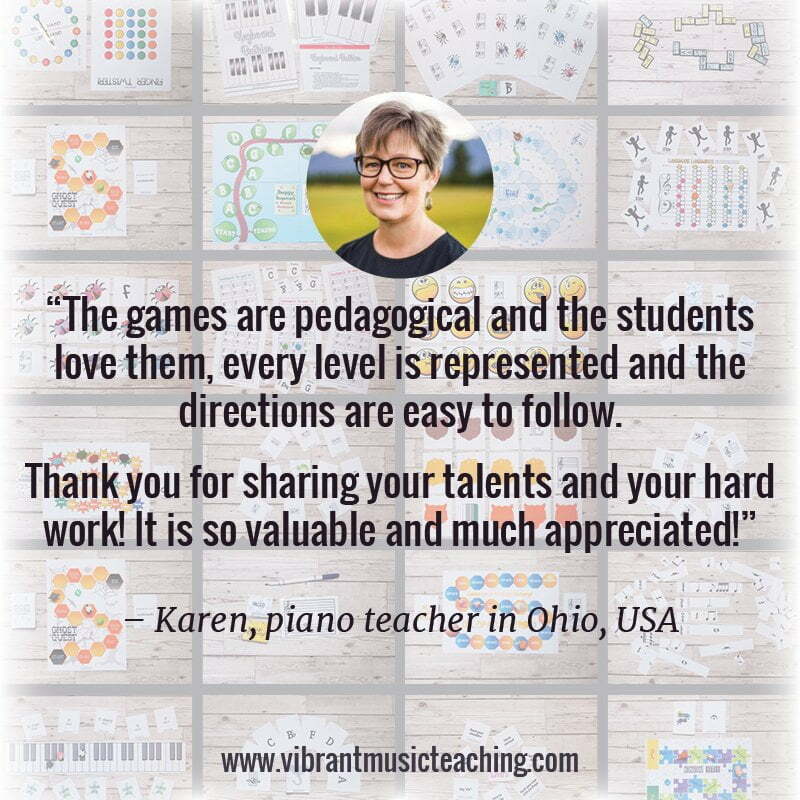 If you have more questions about getting started with rote teaching – please leave them in the comments below. 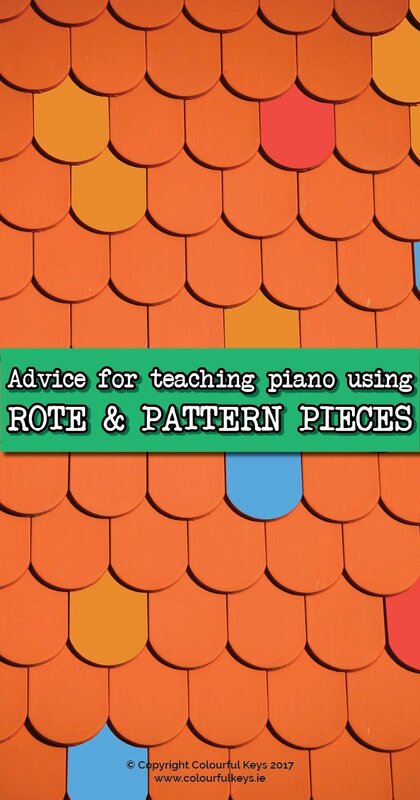 I have been reading and listening a lot about pattern and rote teaching. I really want to try it but am unsure where to start. Do you have a few recommendations for method books? 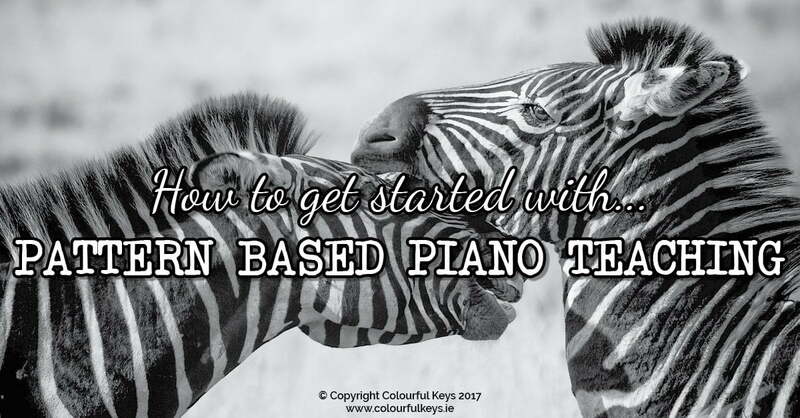 I know Piano Safari is one. Are there others you recommend? What about for students who have been taking lessons for a while and can already read? How can I add this in to their lessons? 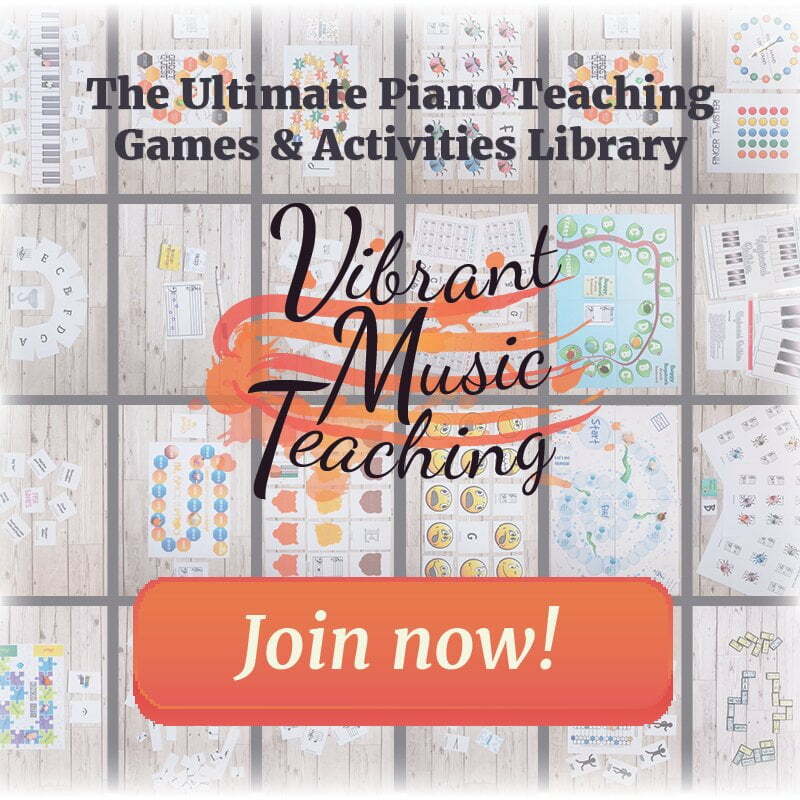 I really see the need because once they get to a certain point in their regular lesson books, it seems like it’s a struggle for them to learn longer pieces. I am always pointing out patterns in their pieces and trying to approach them in creative ways, but I want them to be able to come to it on their own as well as be able to read more at a faster rate. 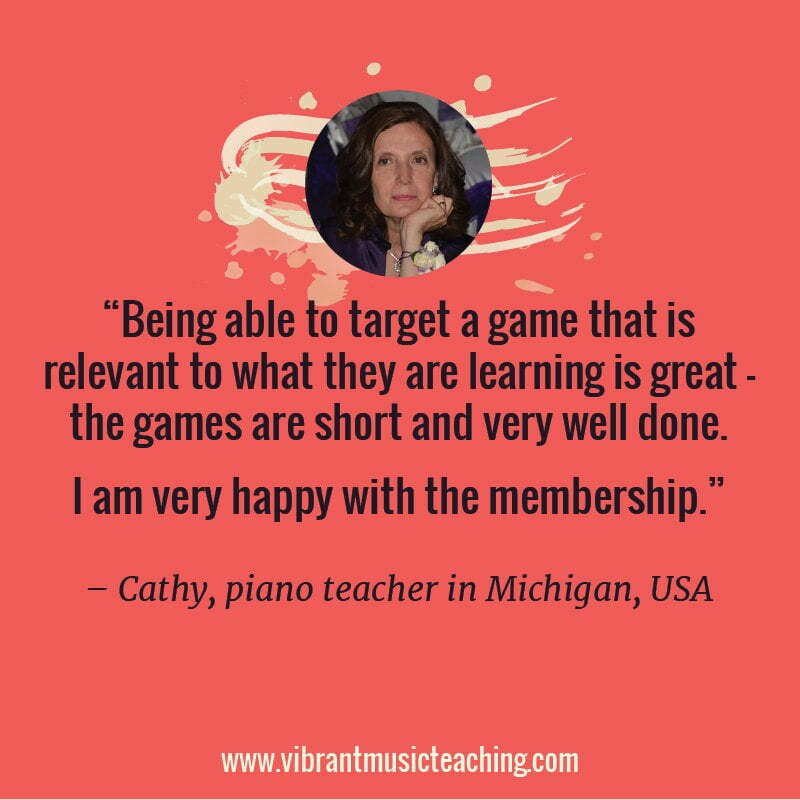 I know that recognizing patterns helps their sightreading. Thanks for this article! Hi Gigi! 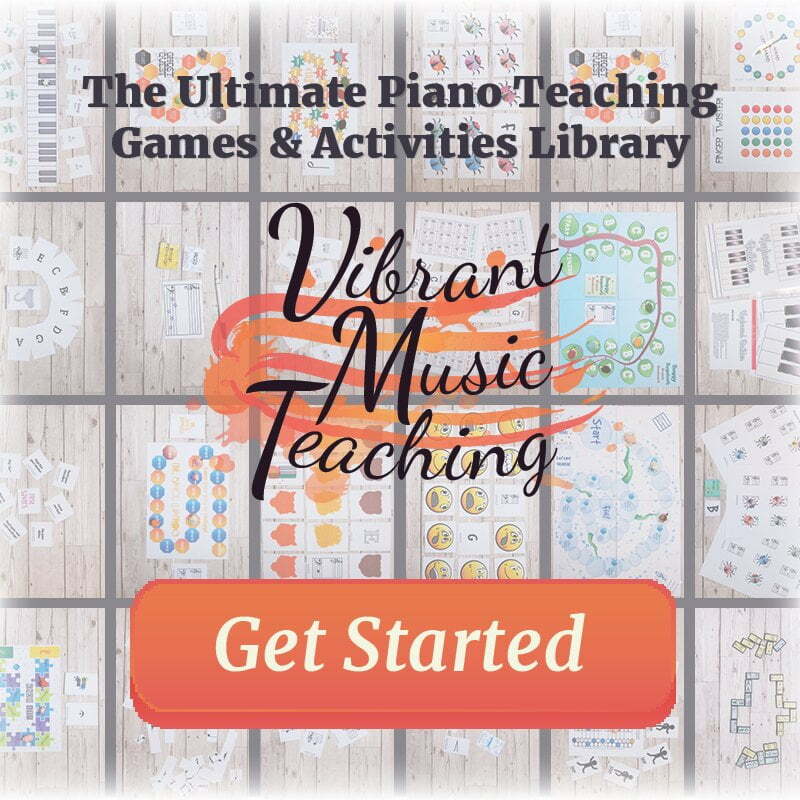 I would recommend you start with Piano Safari because they have the best resources to help you the teacher to get started. Just buy Pattern Pieces 1 (a supplement not a method book) as an experiment and see how you get on with it – you’ll be hooked soon I’m sure!